Welcome to Stamp Show Here Today, Episode #80. Today we will be discussing SELLING YOUR STAMPS. We will be dealing in particular with selling your stamps to a stamp dealer, both the advantages and disadvantages. After listening to this episode, you will be able to make a better decision on whether this is right for your collection. We also answer our listener emails as well as other topics on stamp collecting. Hey listeners, Welcome To Stamp Show Here Today, Episode 69! This week we will be talking about Stamp News - The Top USPS Customers of 2015 (1:53); #stampstories #springbreak (5:40); Caj's Corrections (6:43); and our expert topic this week is actually an interview with past guest and longtime friend of Stamp Show Here Today, Wayne Youngblood of Regency Superior Auctions (14:32). 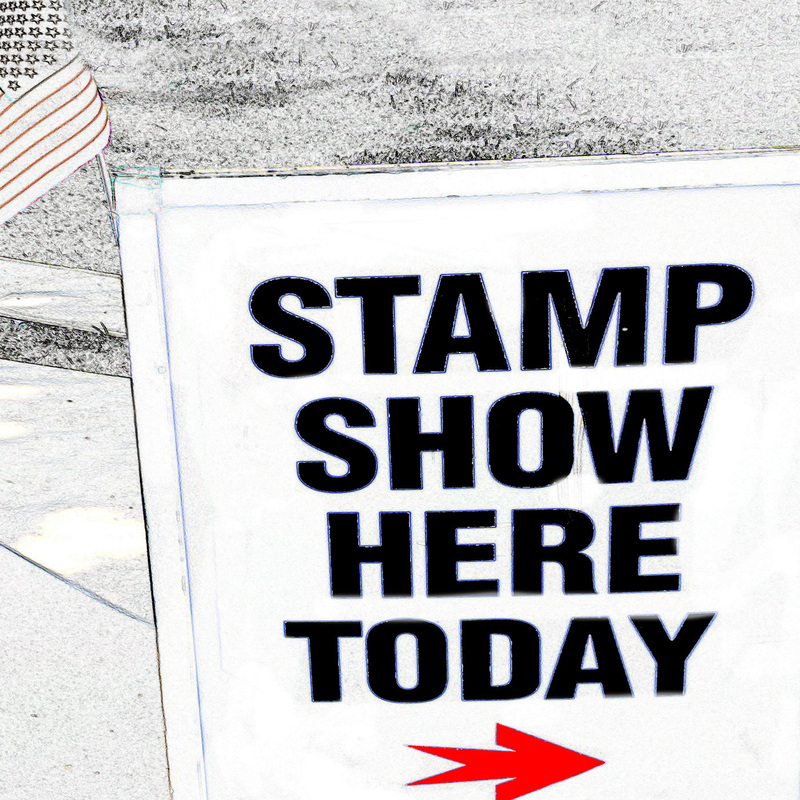 Hey listeners, welcome to Stamp Show Here Today, Episode 67! This week, we will be talking about Stamp News: USPS Postal Rates Are Going Down (2:36); #StampStories #ARIPEX2016 (10:50); Caj’s Corrections (12:32); and our Expert Topic this week is all about International Reply Coupons and Ponzi Schemes (19:48). 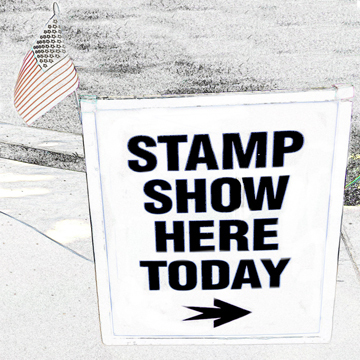 Hey listeners, welcome to Stamp Show Here Today, episode 66! This week, after a really long intro, we will be talking about Stamp News - a brand new ten cent coil for $50.00 (12:10); #stampstories #leapyear (17:28); Caj's Corrections (19:50); and this week's expert topic is on the Top 10 Stamp Lottery Mistakes we commonly see here at PSE (22:50).